See all products See what our customers are saying about us! If you have questions about our products, turnaround times, or pricing please contact us. We're available Mon-Fri, 9:30am - 4:30pm. Keep your company on the forefront of your clients’ minds and in a prominent spot on their desks with a promotional picture frame with your company logo and message. 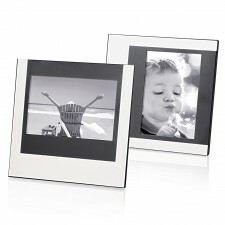 What makes printed photo frames such a great promotional product? 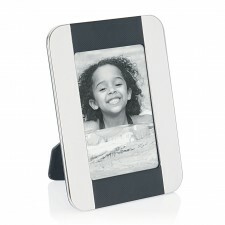 Many promotional tools may end up in a desk drawer, or worse; But not a promotional photo frame!! Keep your company on the forefront of your clients’ minds and in a prominent spot on their desks with a promotional picture frame with your company logo and message. 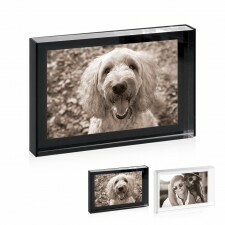 Every time they look at their displayed photo, they’ll be reminded of how your company can or has helped their business. 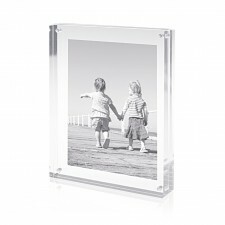 Because photo frames hold pictures of family, friends or great memories, a logo on the promotional photo frame will forever associate your company with positive feelings and goodwill. 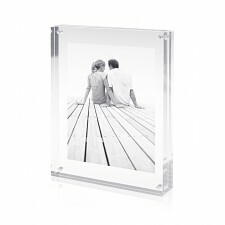 Photo frames are a solid choice for your next marketing campaign and will make great personal gifts for employees, clients, and business partners.